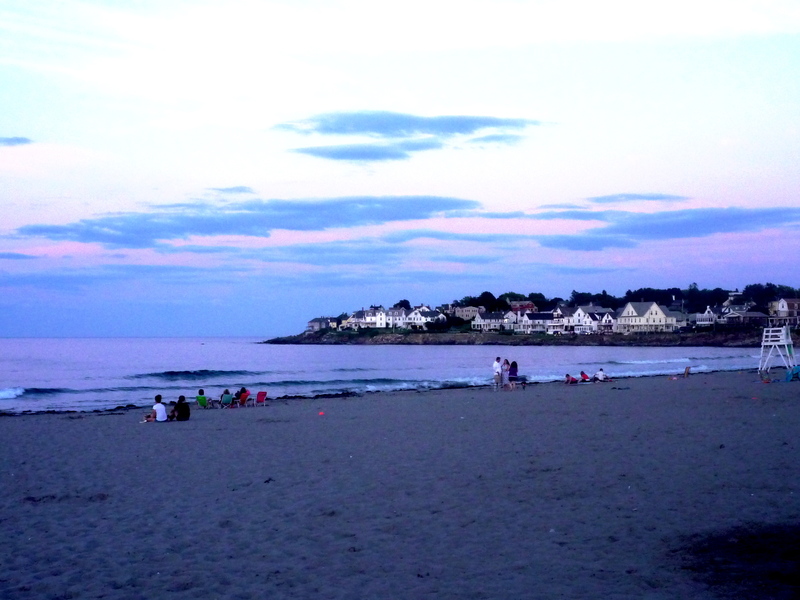 New England has so many great beaches, but my favorite is Short Sands Beach in York Beach, Maine. 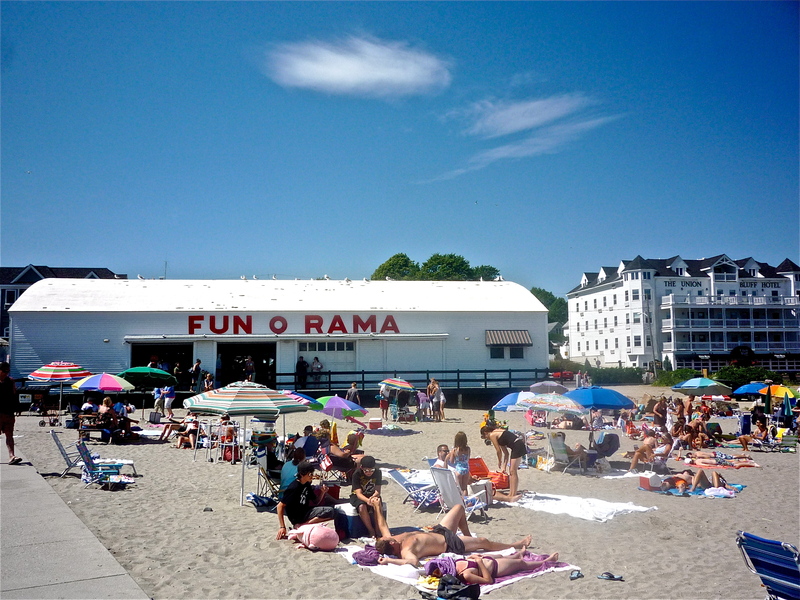 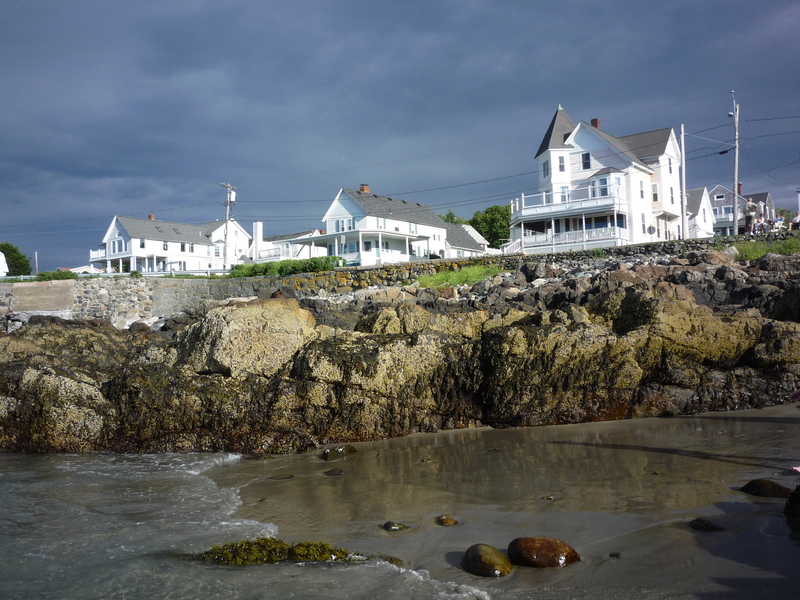 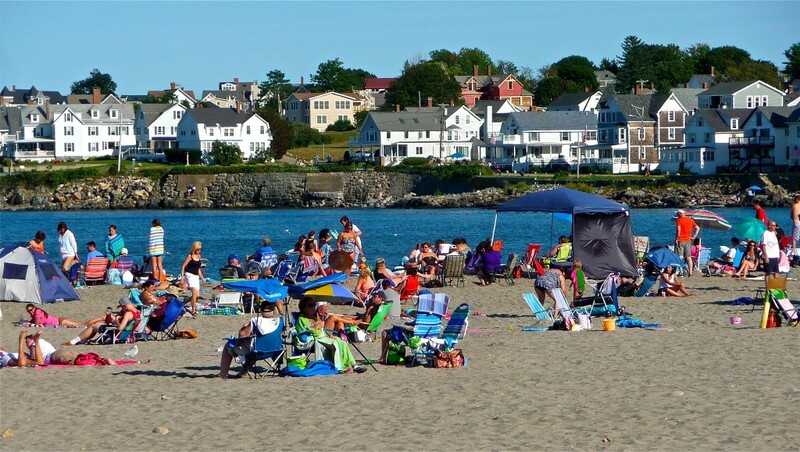 Framed by rocky coast, magnificent old oceanfront homes, arcades, and a lively, small downtown, Short Sands Beach best captures the essence of summer in New England for us with its classic Maine sights, sounds and that wonderful and refreshing salt air smell. 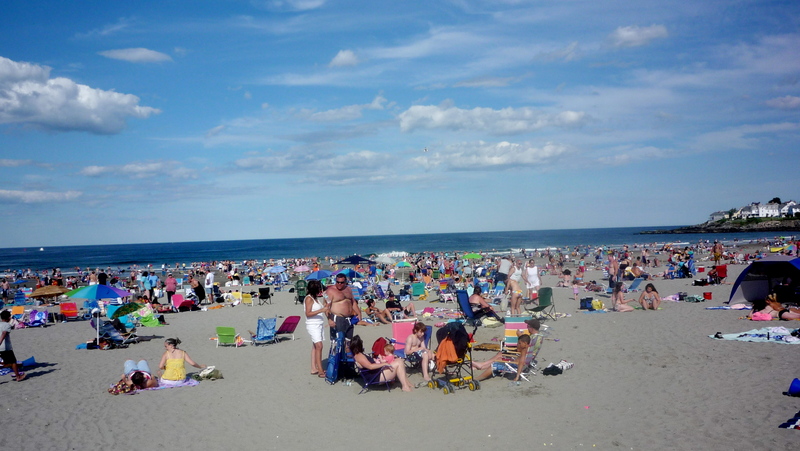 Although Short Sands Beach can get busy in the summer, there’s always a relaxing, intimate feeling as the beach is only about of fourth of a mile long and more visitors opt for nearby Long Sands Beach. 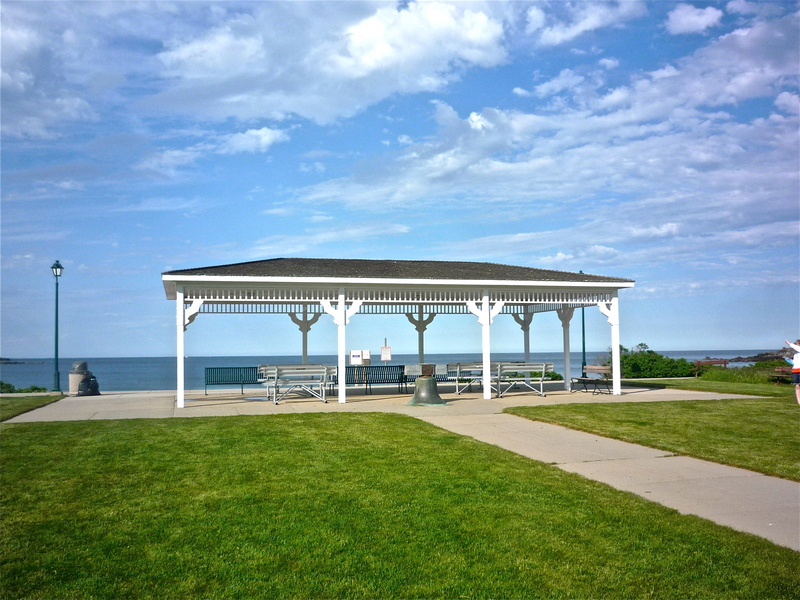 The Short Sands Beach area also features a nice paved walkway, lifeguards, a gazebo where concerts are held, grass fields and a playground. 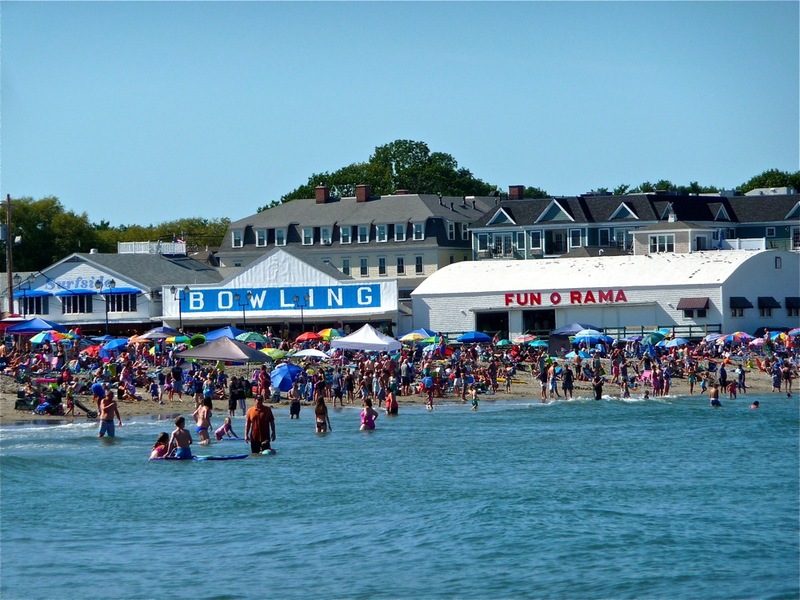 The water is chilly, but many visitors get used to the brisk feel after repeated visits! 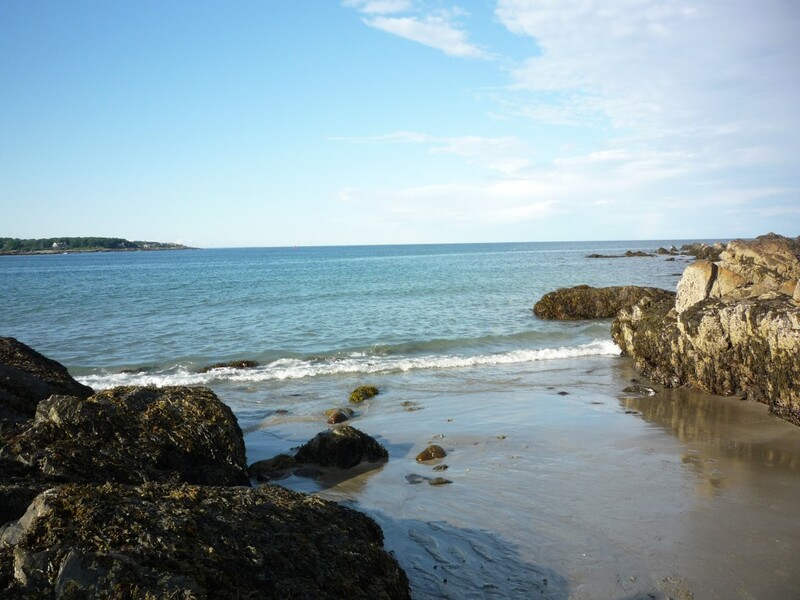 The only cost to you for visiting this beautiful beach is just filling the parking meter — a dollar an hour — or local private lots that offer parking for as low as $5! 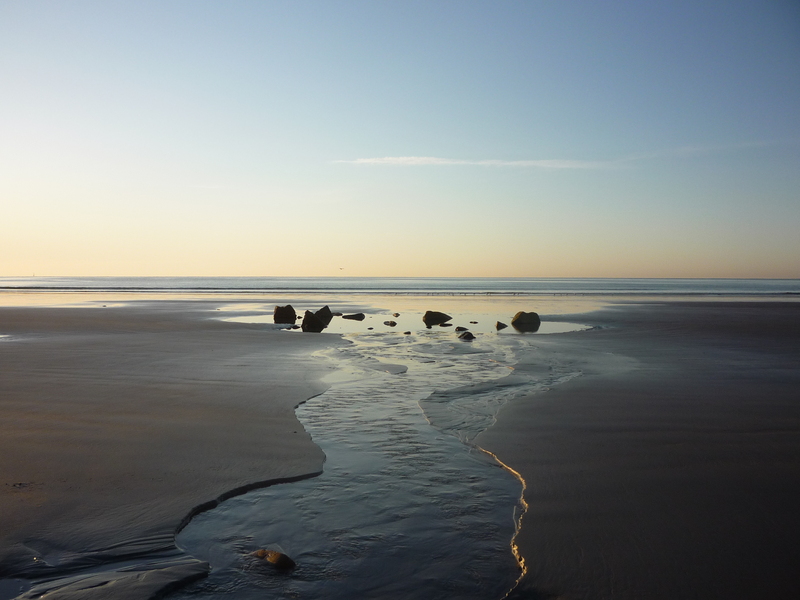 Like this article on Short Sands Beach? 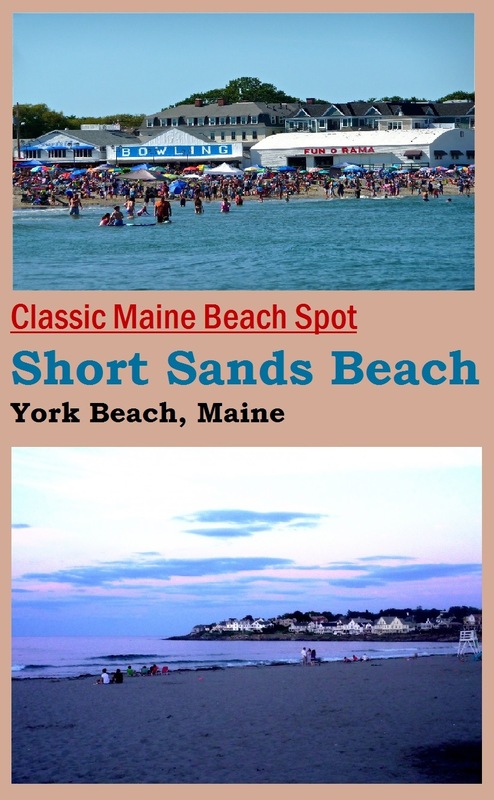 Save it, share it on Pinterest!